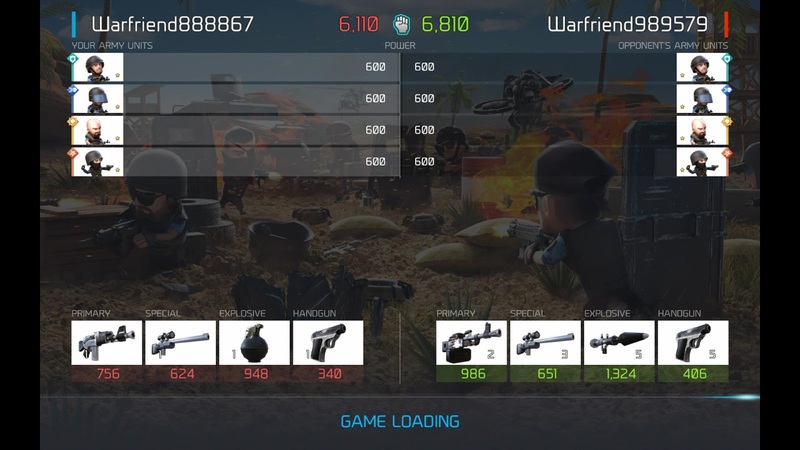 Betty Rate* : Overall, I Give this Game 4.6 Stars. 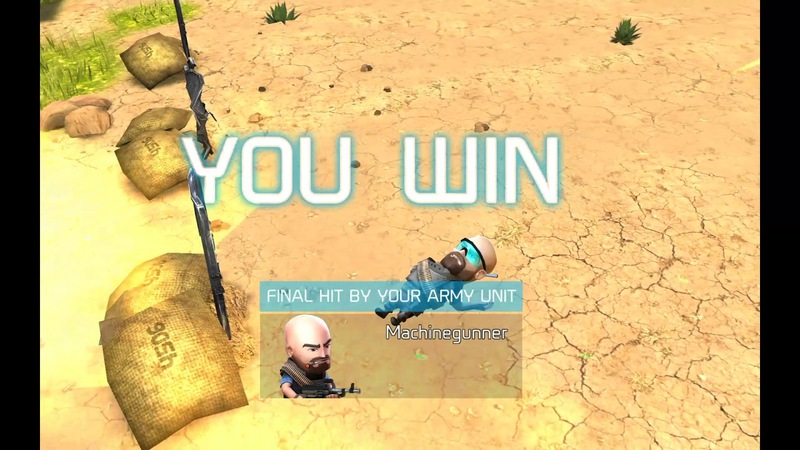 Awesome ! 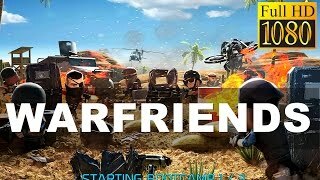 I Love "WARFRIENDS". 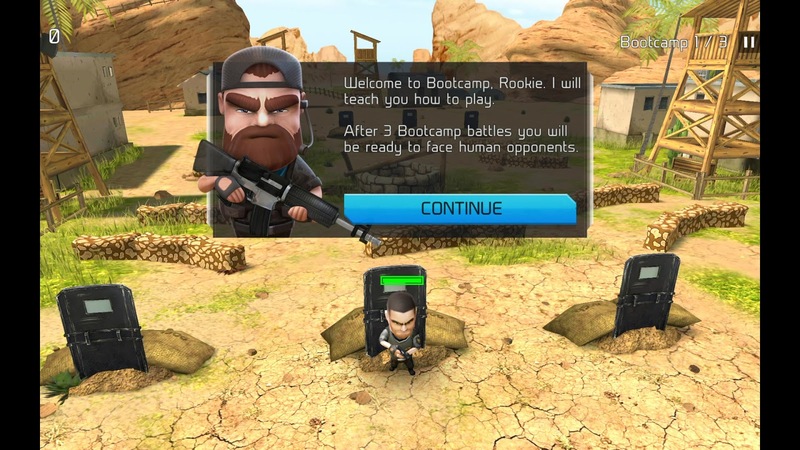 Game Ideas: 5 Stars (of 5 Stars). 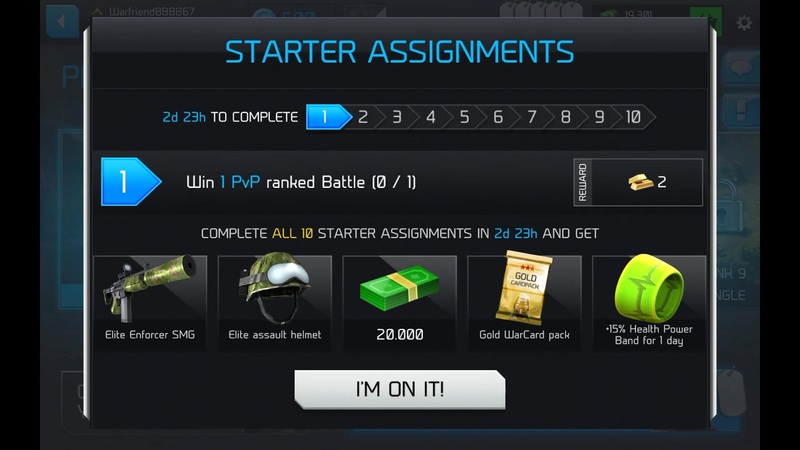 Awesome ! 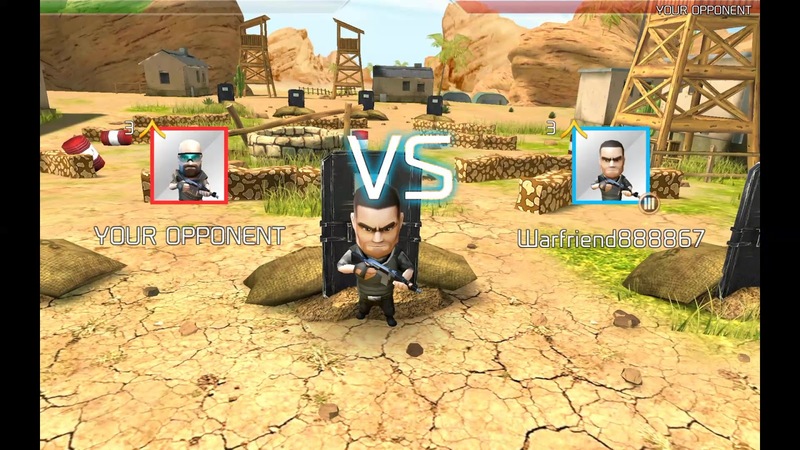 I love the "WARFRIENDS" game idea. 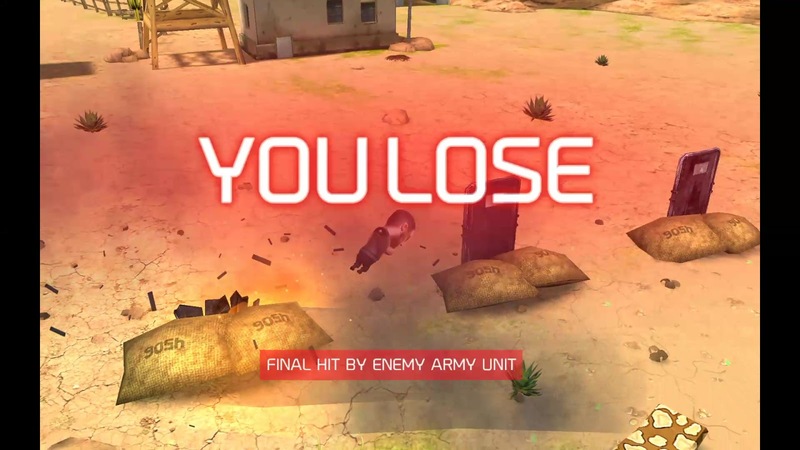 Game Story: 4.1 Stars (of 5 Stars). Not Bad ! 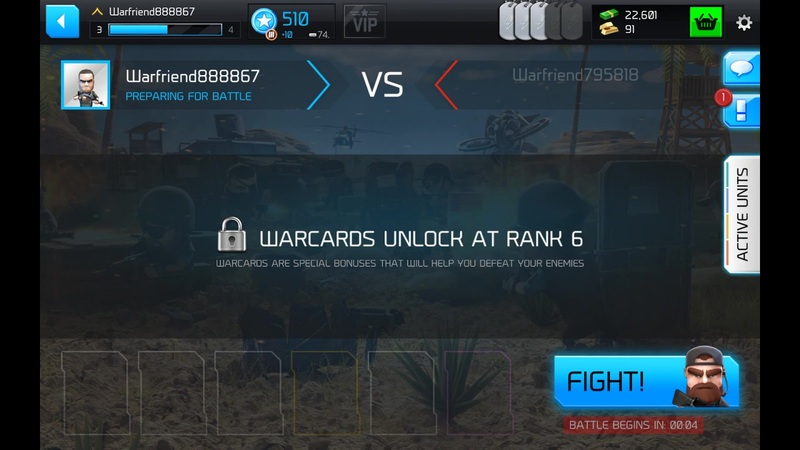 I like the "WARFRIENDS" game story. Game Art Design: 5 Stars (of 5 Stars). 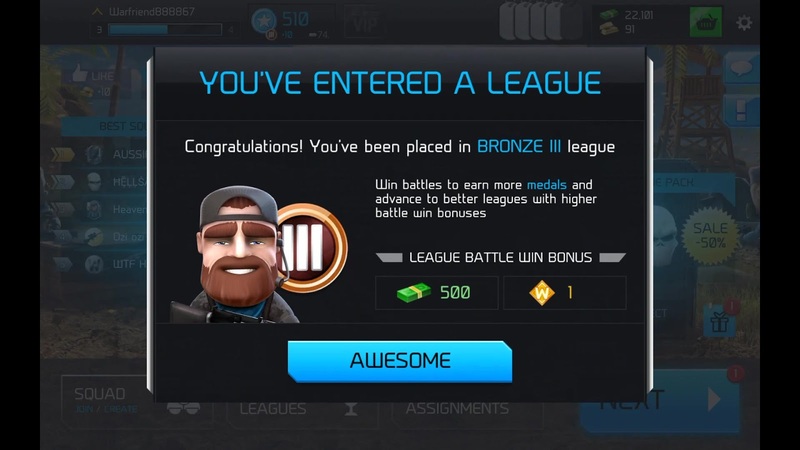 Awesome ! 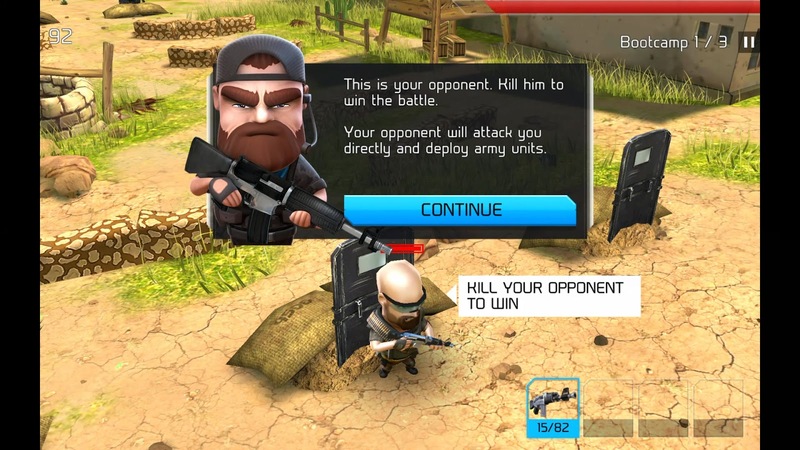 I love the "WARFRIENDS" game story. 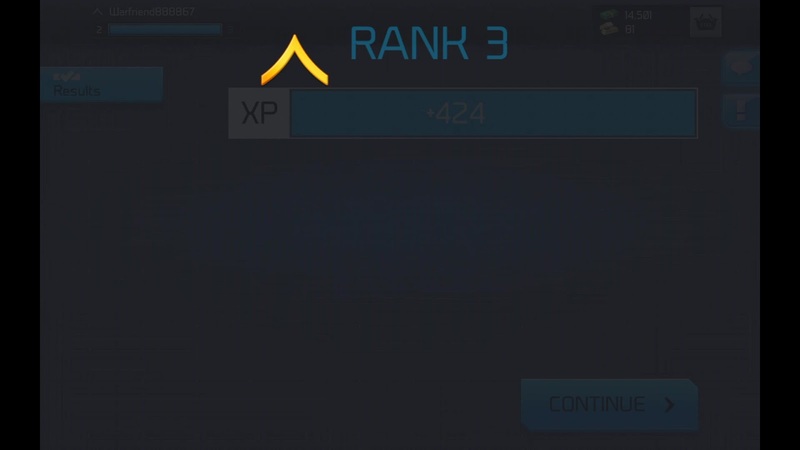 Game Music: 3.8 Stars (of 5 Stars). 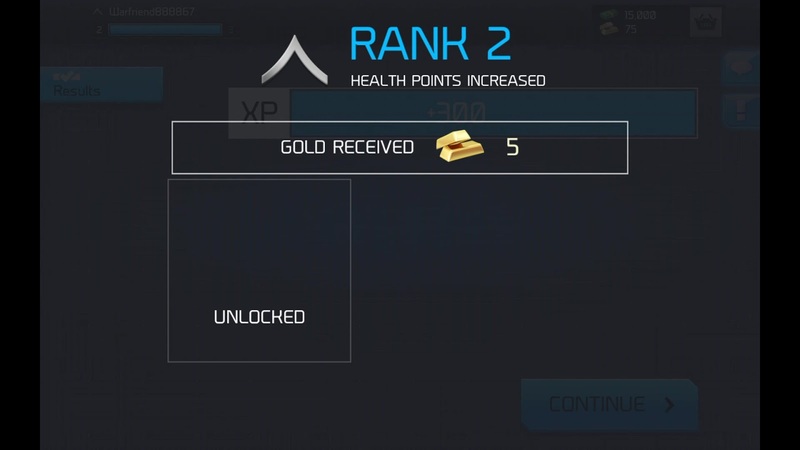 Keep Up Efforts for it ! 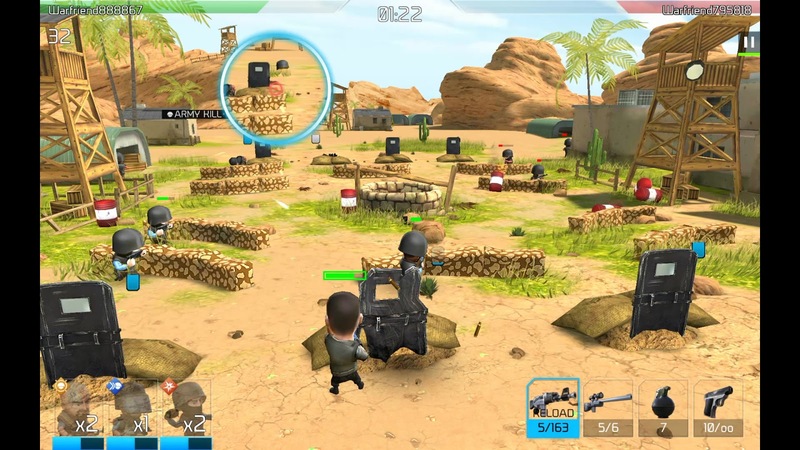 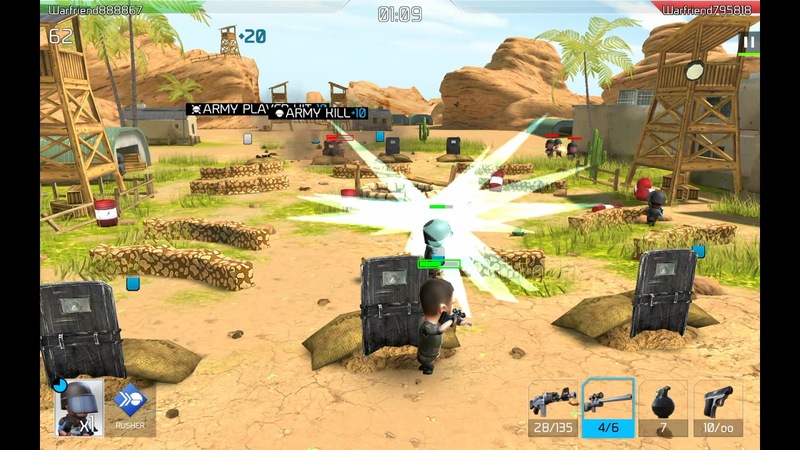 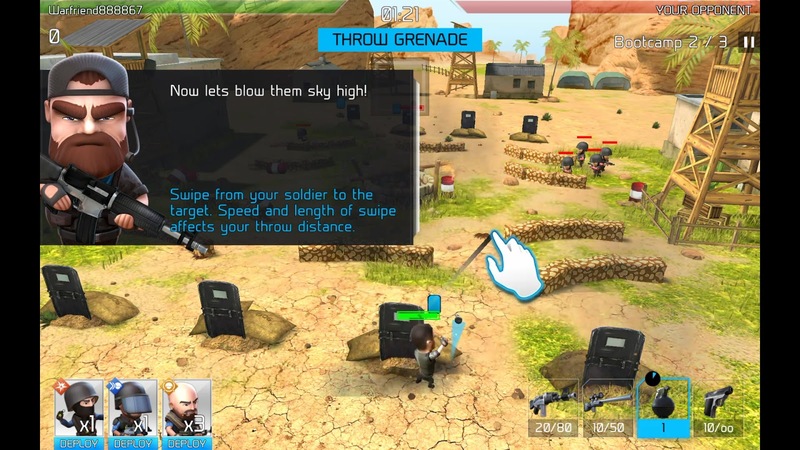 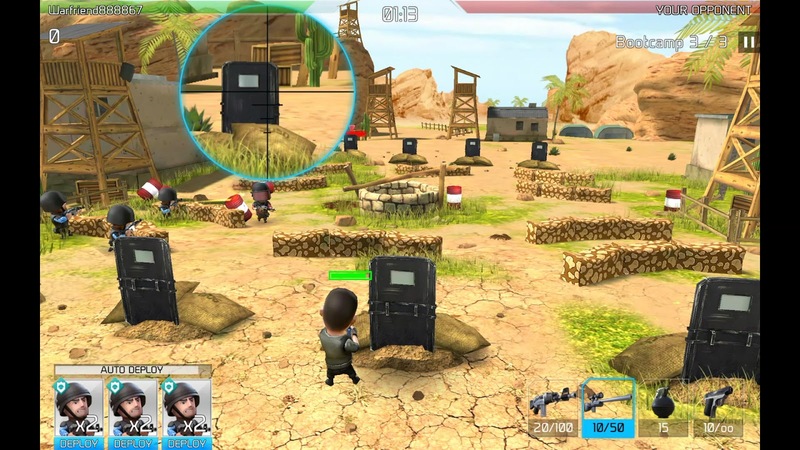 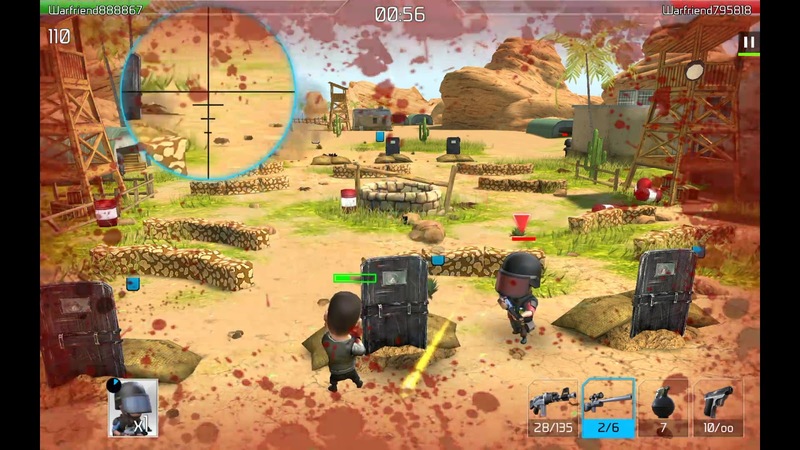 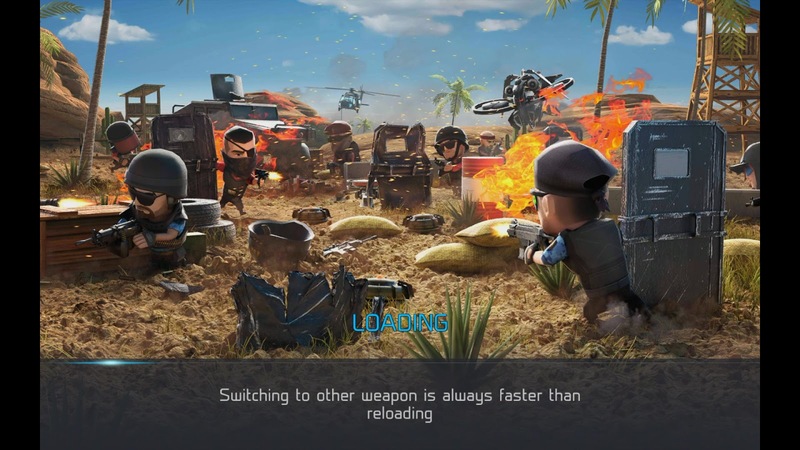 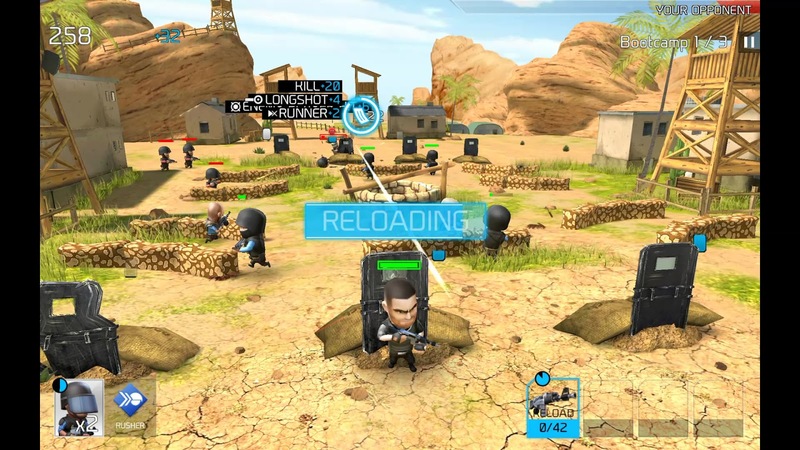 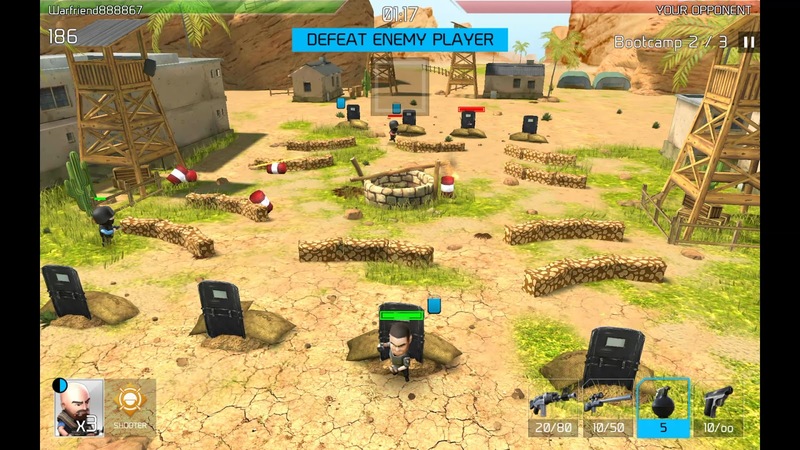 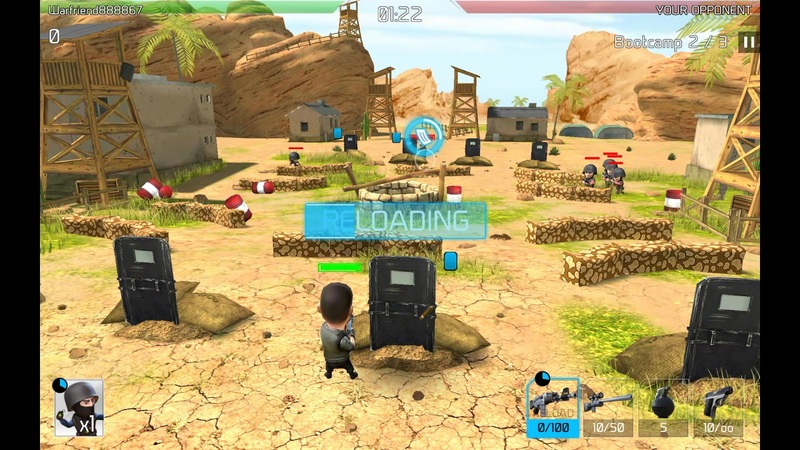 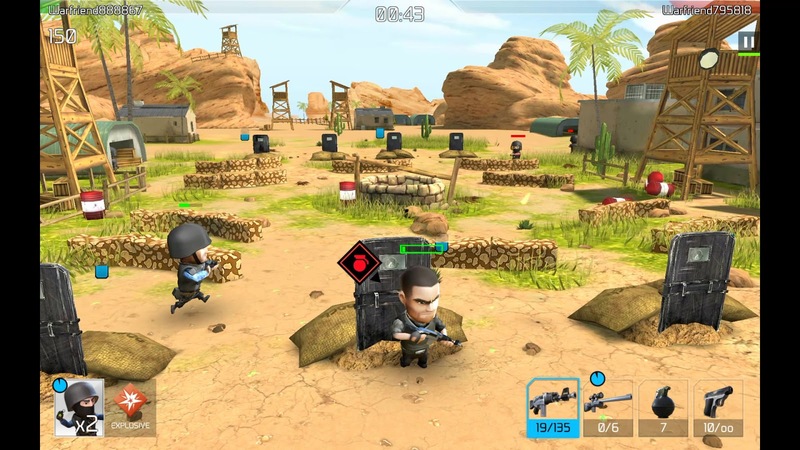 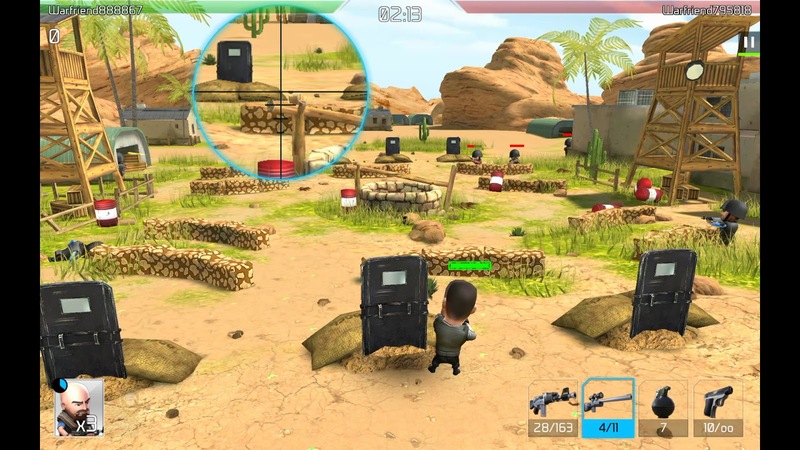 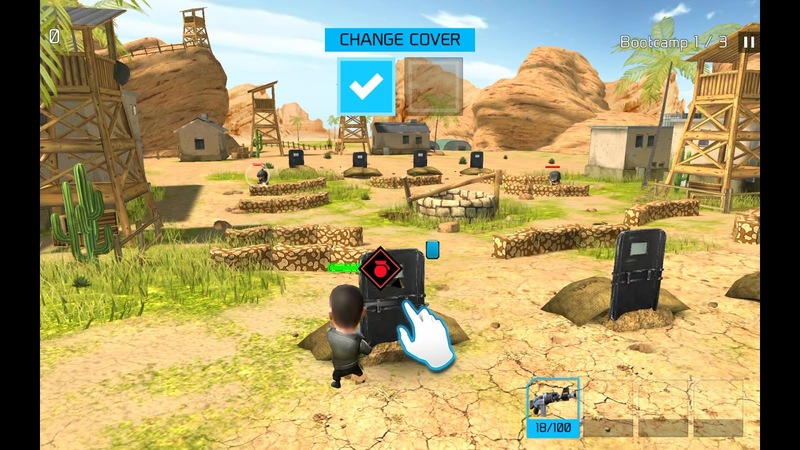 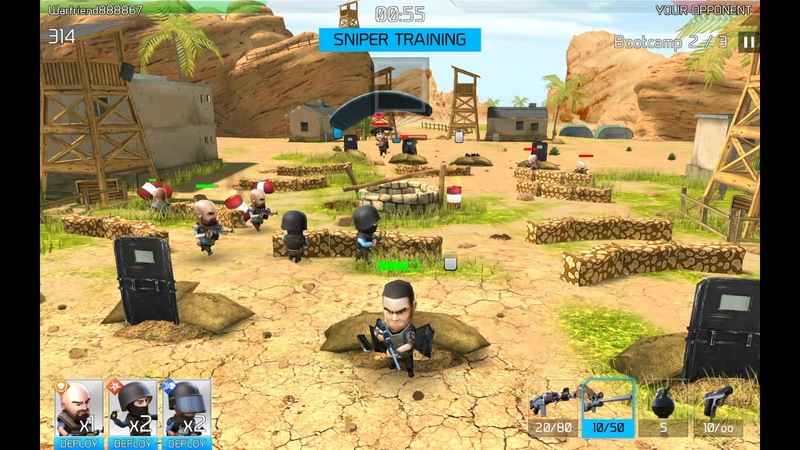 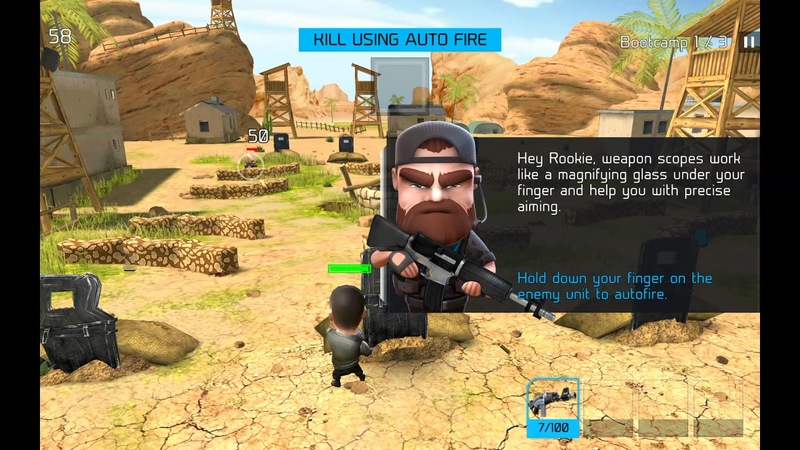 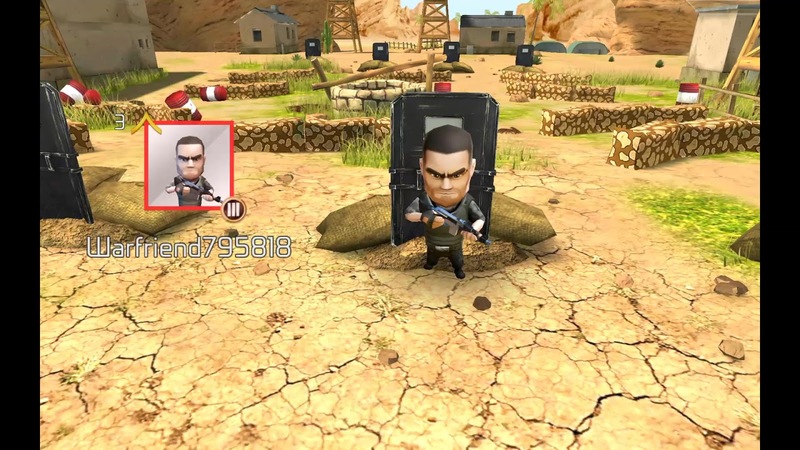 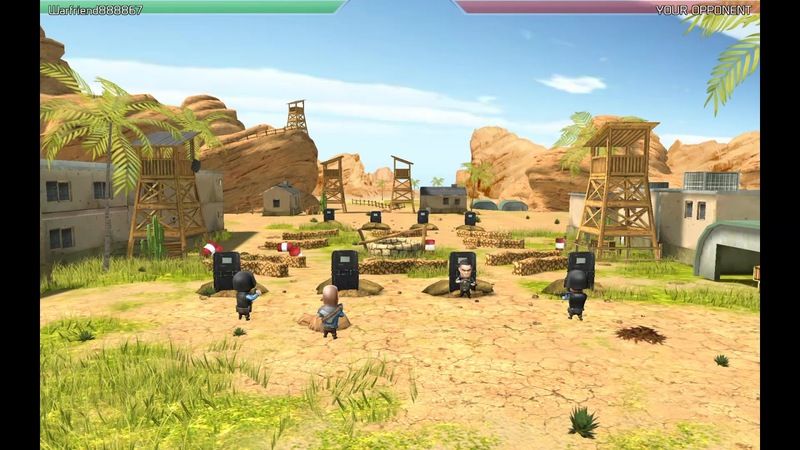 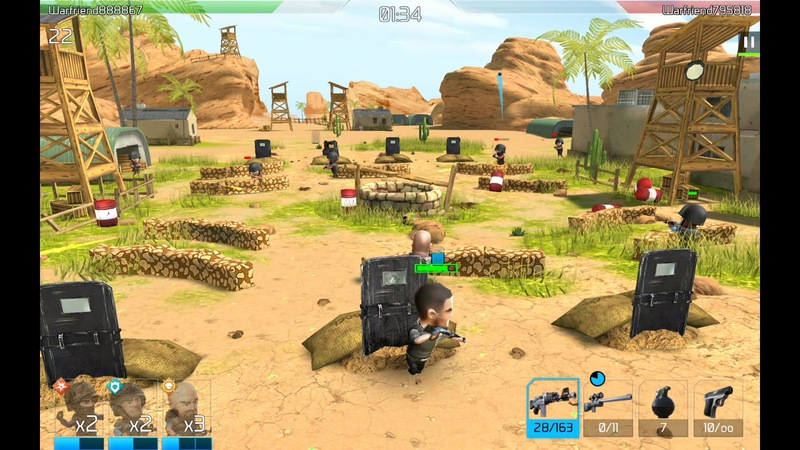 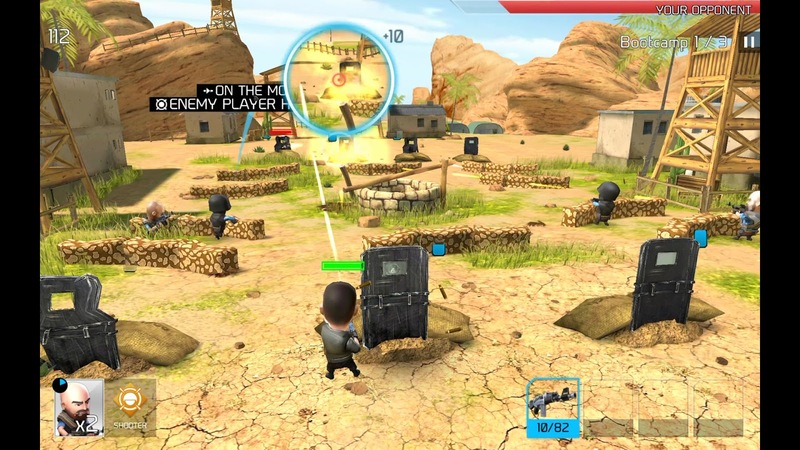 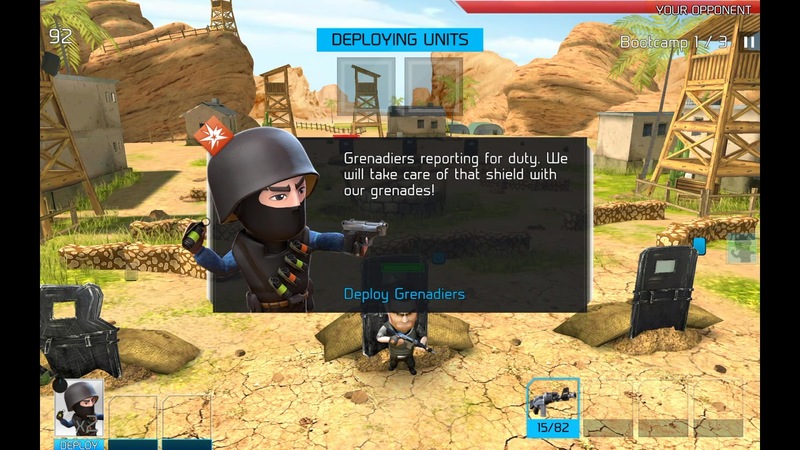 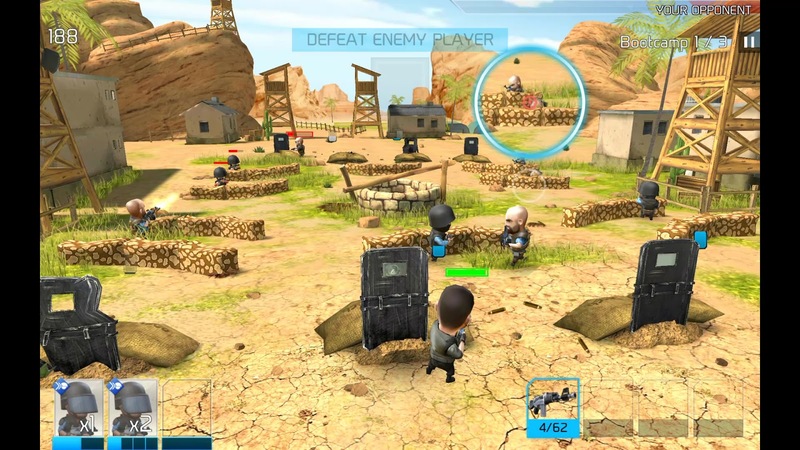 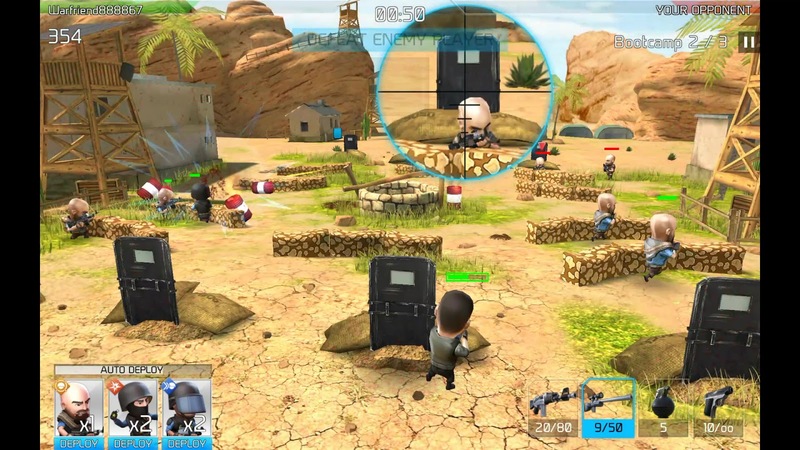 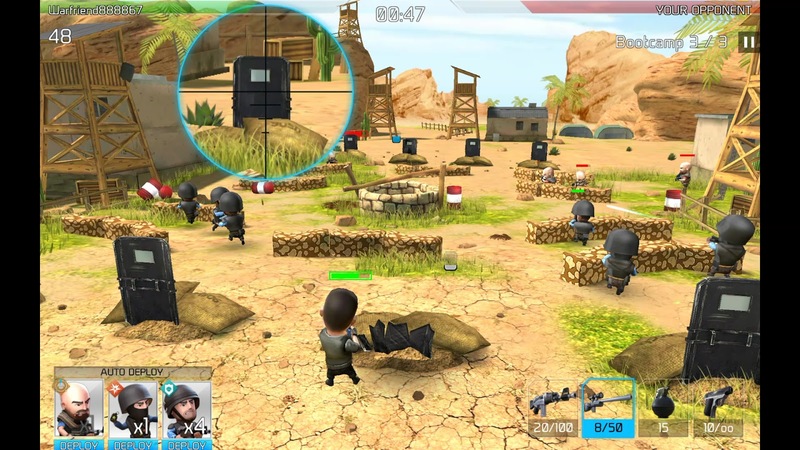 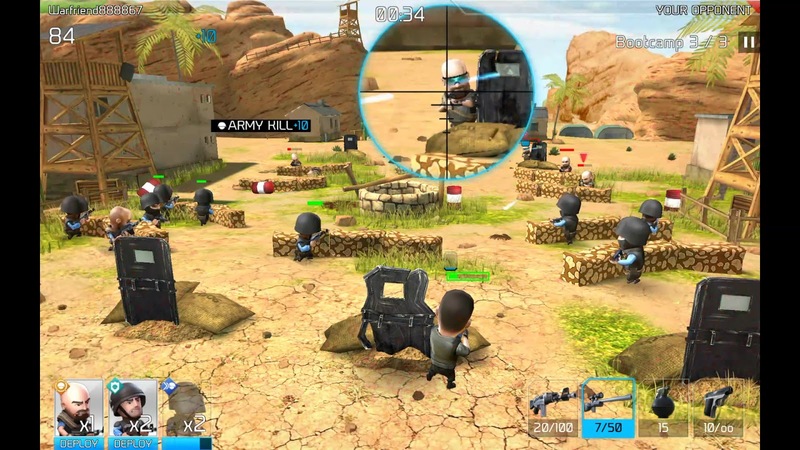 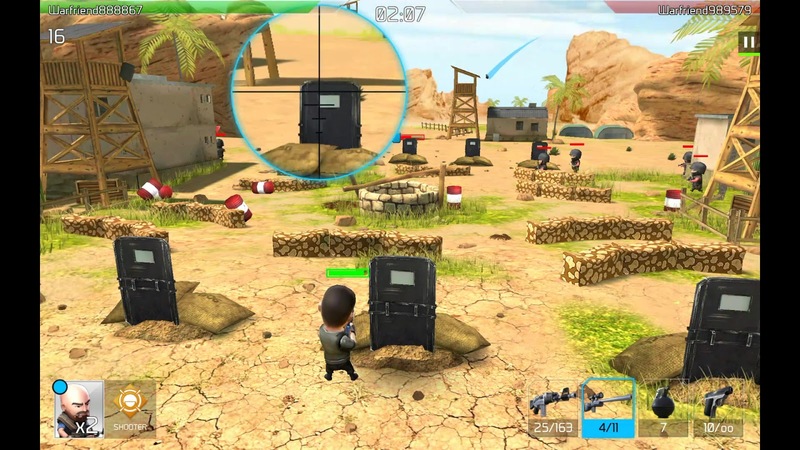 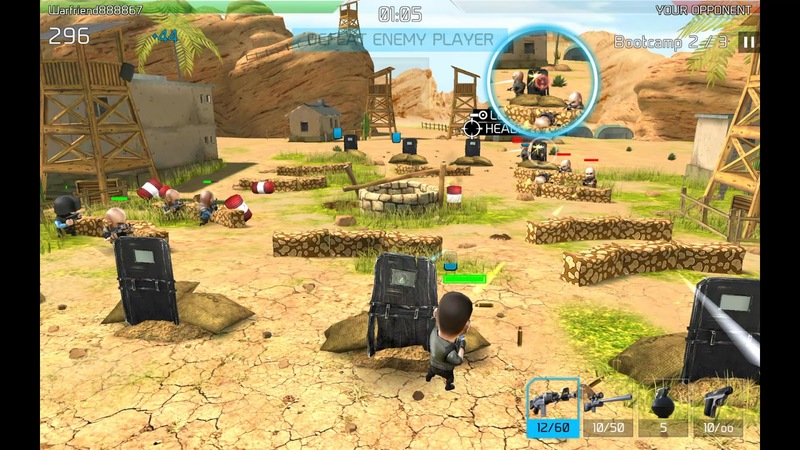 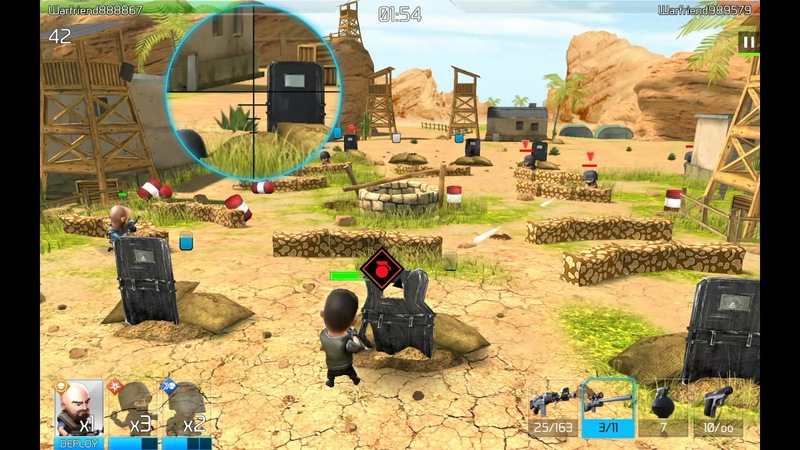 "WARFRIENDS"
About this Game : Go to war with your friends and become the world’s best squad in WarFriends, a unique 3D tactical action game from the makers of Mega Dead Pixel.